A concern has come up in our district, as we push the use of Google Chrome, and that is many teachers just don't like how Chrome downloads files; and I agree. 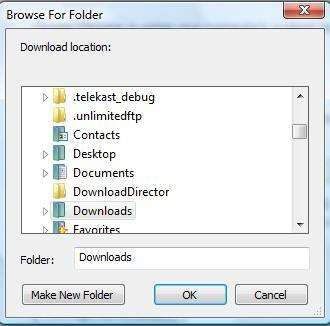 By default Google Chrome downloads files from the internet to the "Download" folder. 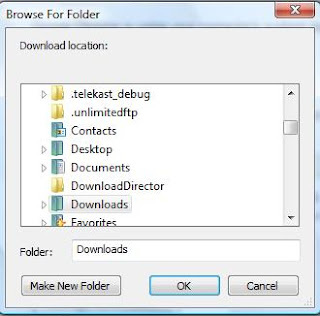 In Internet Explorer give you a choice as to where you want to download files. I do like Internet Explorer's way of downloading. No problem though. In one minute you can change some settings so that Chrome asks you where you want your files to go. 1. 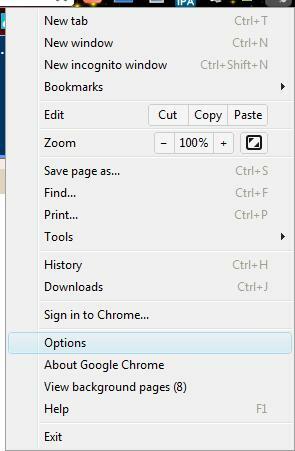 Click on the "Settings" icon found on the top right corner of Google Chrome. 2. Click on the "Options" option. 3. Scroll to the bottom and click the "Show advanced settings" link. 4. Find the section that says "Downloads." 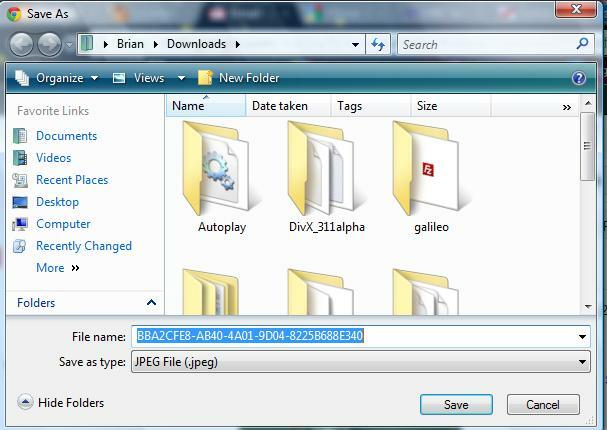 Make sure the "Check" box "Ask where to save each file before downloading" is checked. 5. If you don't mind Chrome downloading to a specific folder every time but want to change the location just click the "Change" button and change the location and then click the "OK" button. 6. Now when you click a "Download" link on a web site, Google Chrome will now ask you to where you want to down the file.